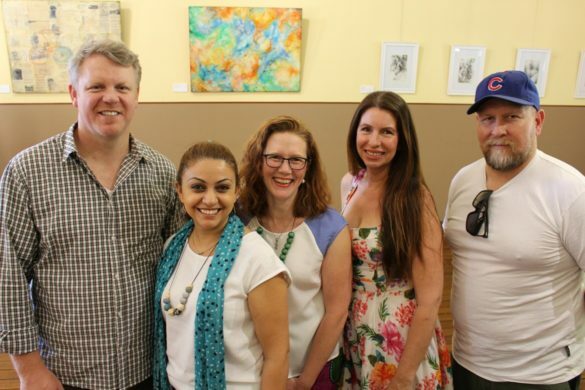 As Blacktown Studio Artists Collective launch their inaugural exhibition Blank Slate, arts activist and author Katherine Knight introduces the underlying themes and histories uniting its members. 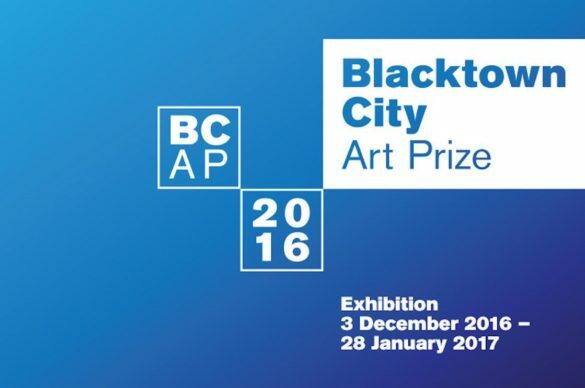 The judges have selected 92 artworks to be exhibited in the 2016 Blacktown City Art Prize. See the complete list of 2016 finalists. The winning works will be announced on Friday, 2 December 2016. 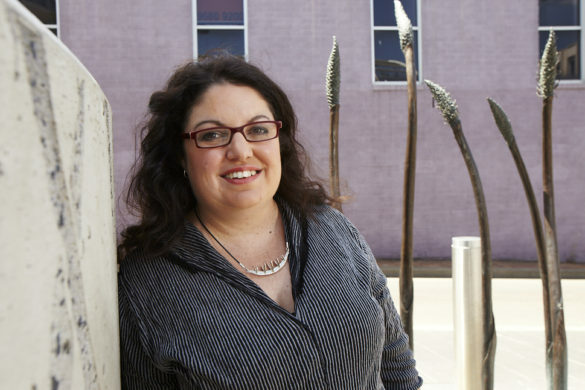 Nerine Martini discusses the joys and challenges of creating large scale public commissions, and how she facilitates the process of community participation in her creative projects. Diaspora-Making Machines is an exhibition that explores the systemic devices (the machines) that generate movement and the dispersal of communities (the diaspora). Nerine Martini discusses how migration and its aftermath is a central theme in her work. Blacktown’s own community choir is a group of spirited seniors who love to sing – and do it beautifully. 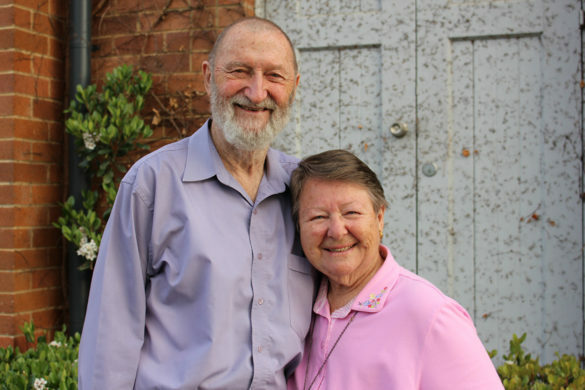 Longtime members Ken and Marjorie Freeman explain how a sense of fulfillment and friendship are important elements of the group’s success. 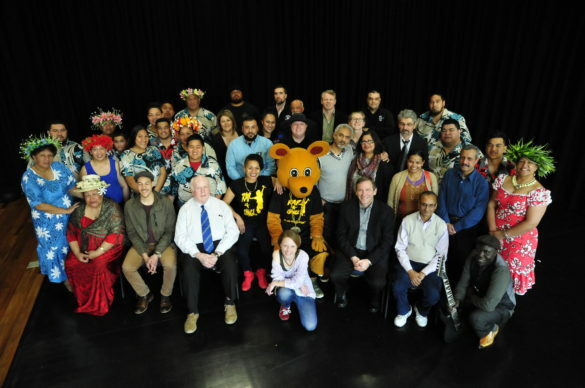 The Creative Arts Fund is an initiative of Blacktown City Council which provides grants of up to $3000 to encourage artistic endeavours in the region. 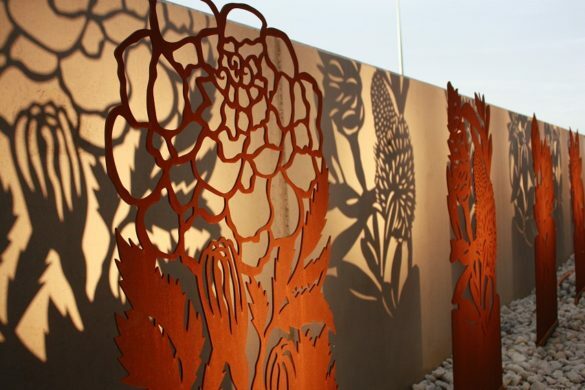 17 local artists and community organisations will receive funding assistance in 2016. Keep up-to-date with Blacktown Arts Centre programs by signing up to our e-Newsletter.